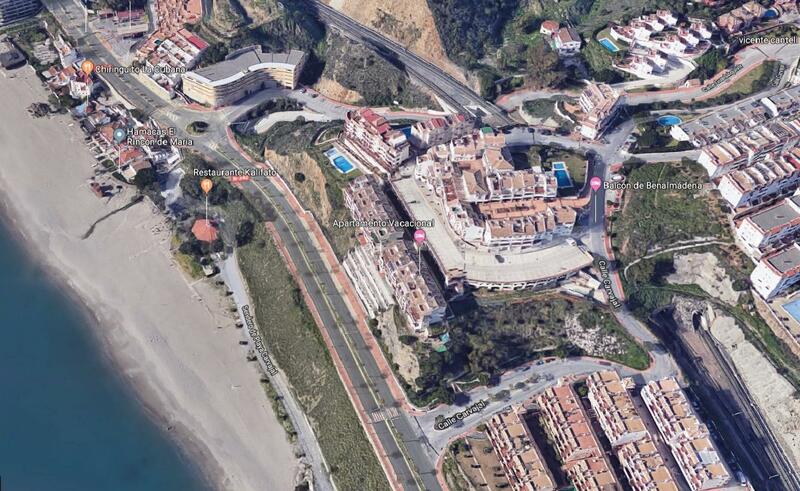 If you like a property within walking distance to the beach and in a peaceful urbanization this is it. 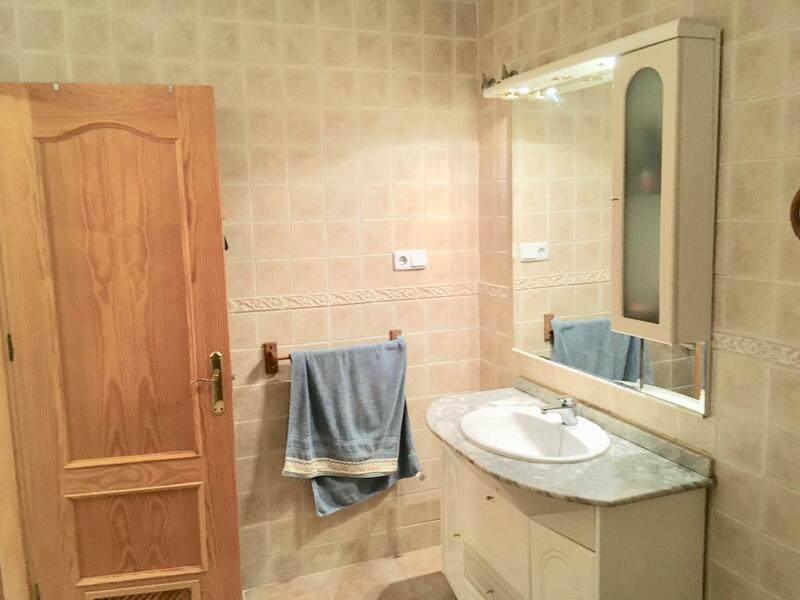 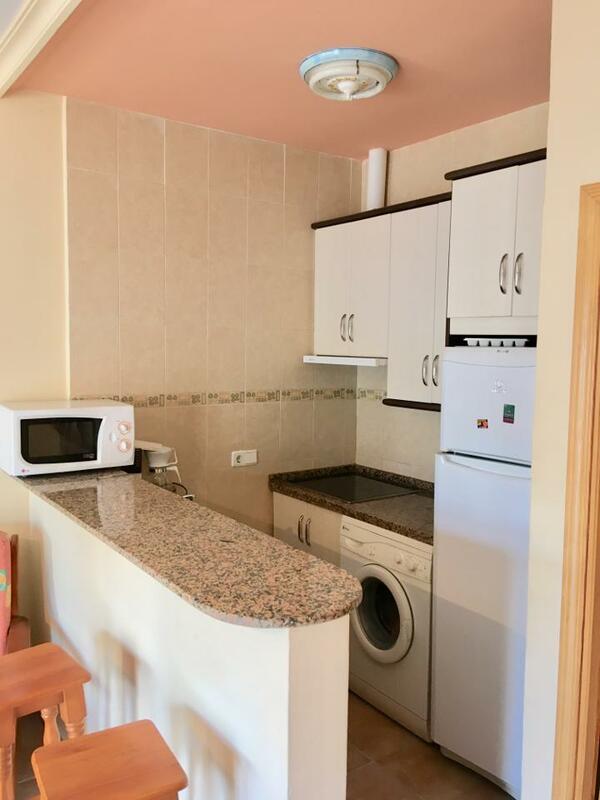 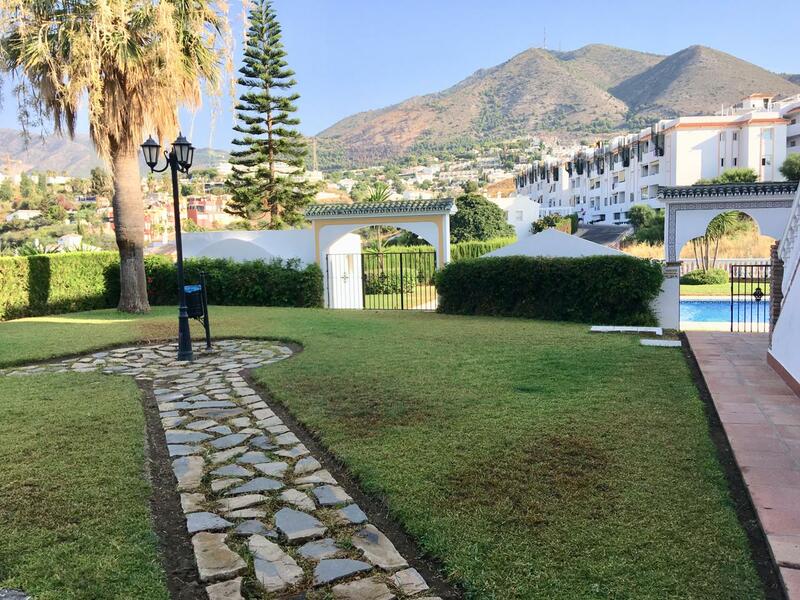 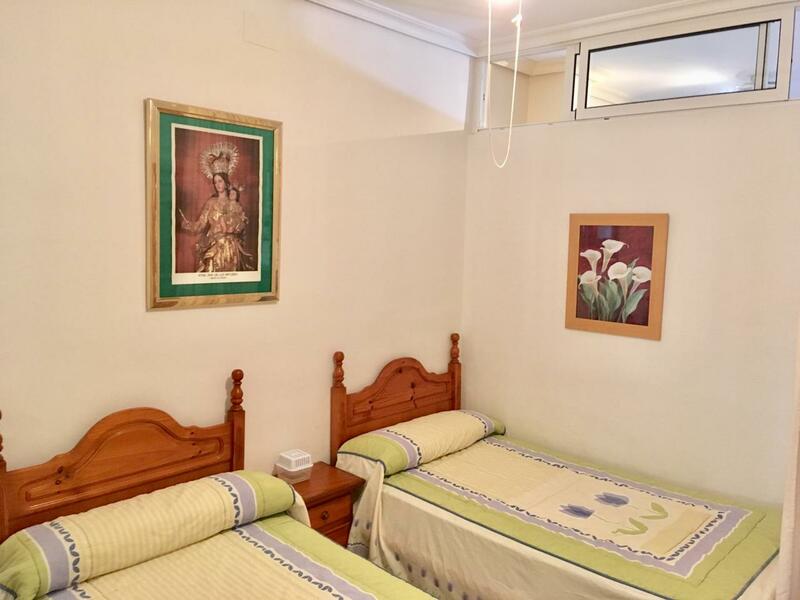 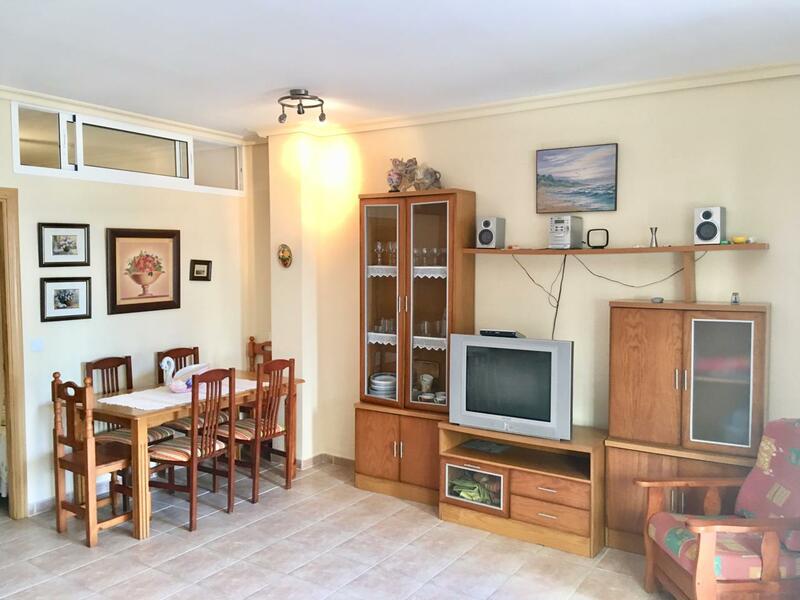 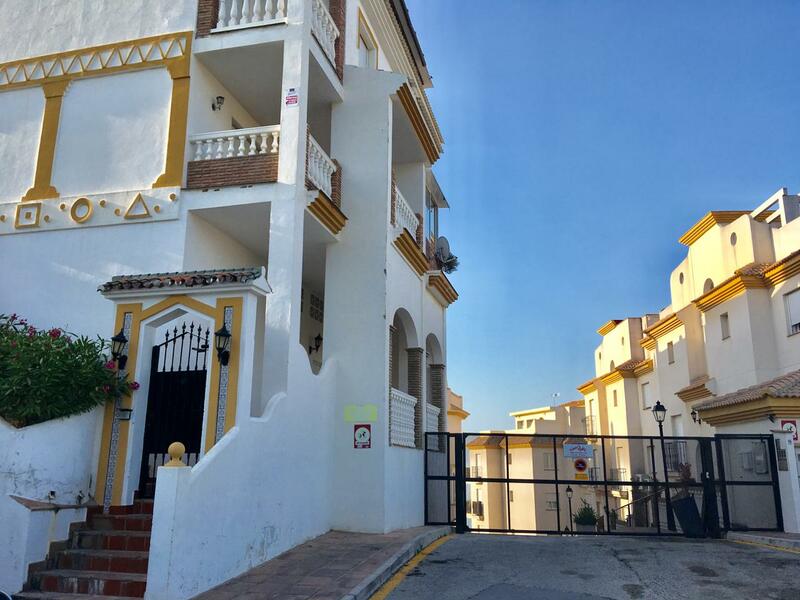 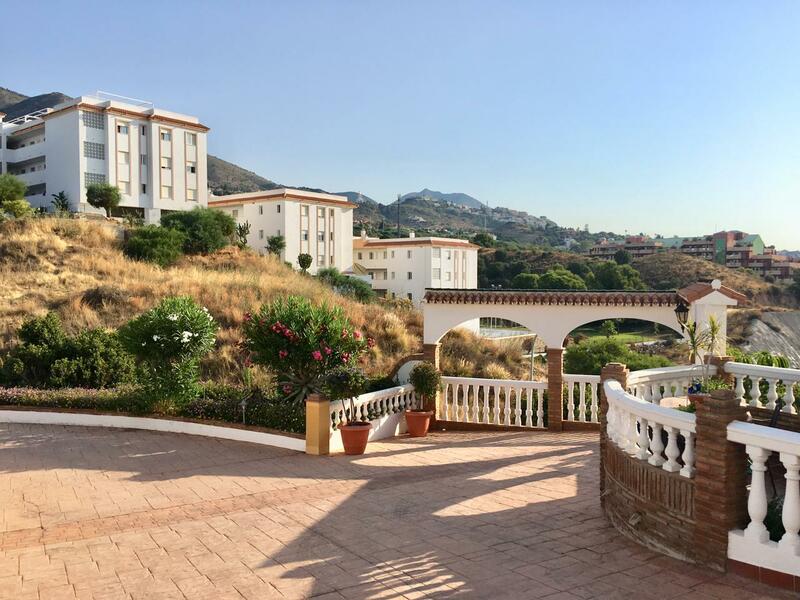 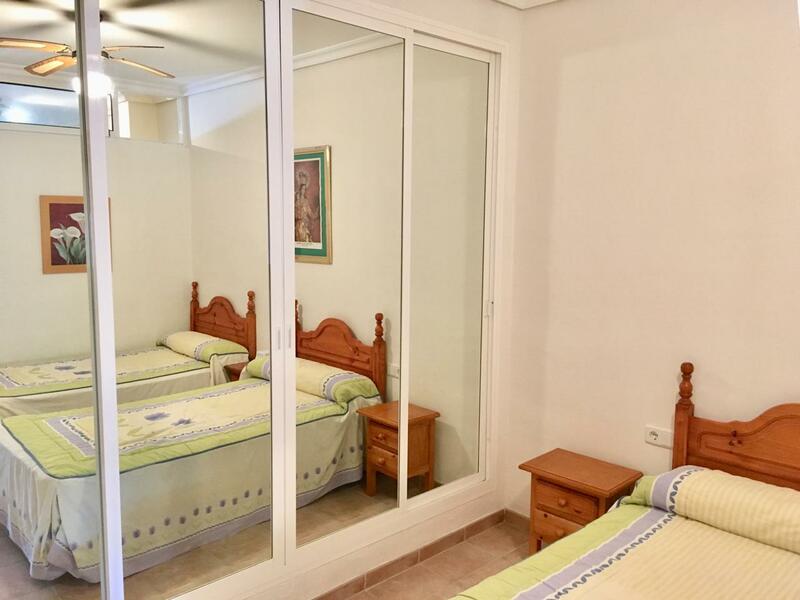 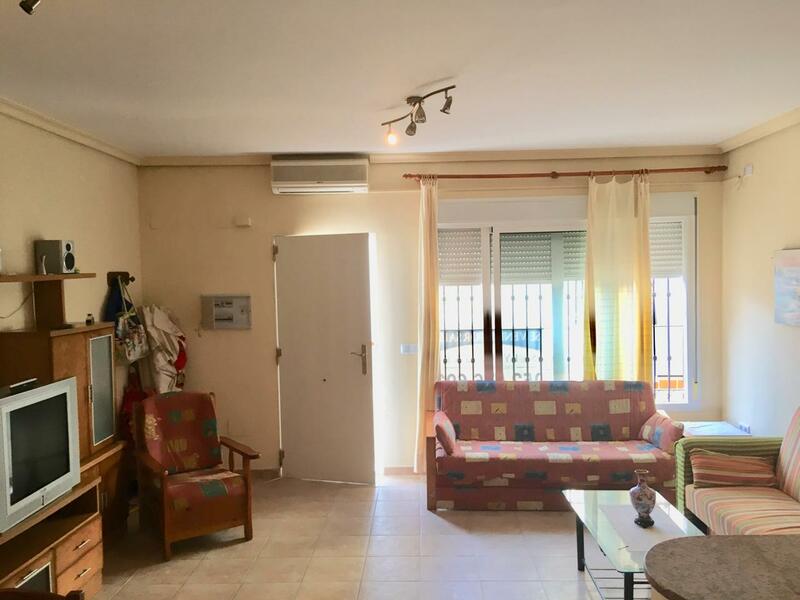 An apartment ideal for holiday lets located 300m2 from the beach of Carvajal in Benalmádena. 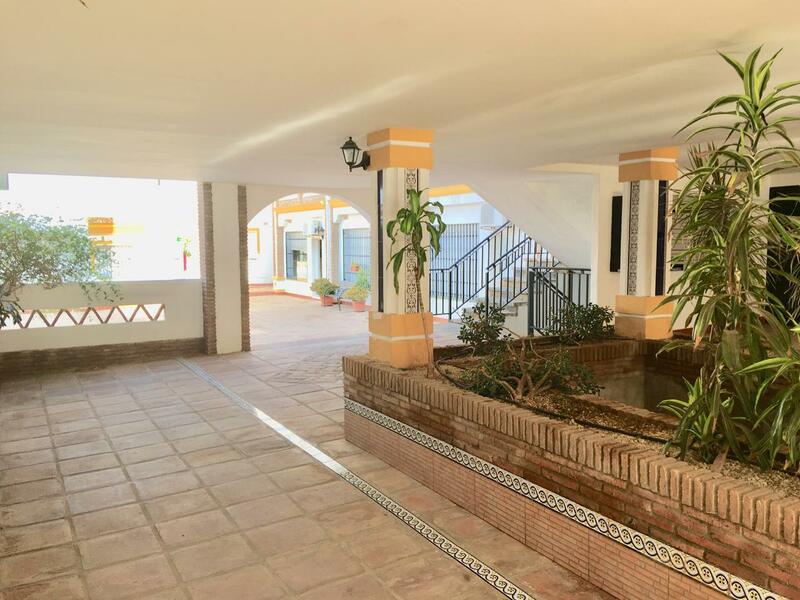 It is on the ground floor in the an courtyard of this private urbanization which also has communal gardens and swimming pool. 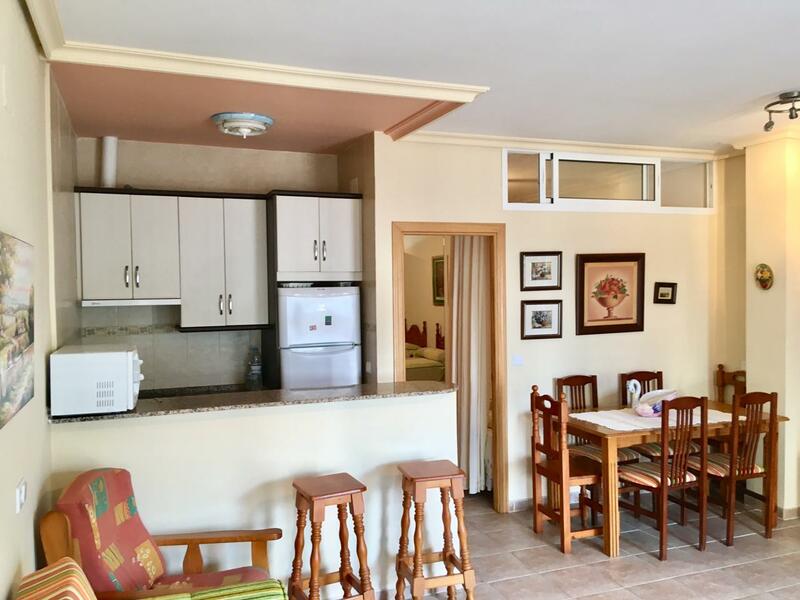 It has a large living room, with small fully equipped American kitchen, bedroom with 2 single beds, large built-in wardrobe and a bathroom with hydro massage bath plus hot / cold air conditioning, The apartment s ideal to let out and could sleep as many as 5. 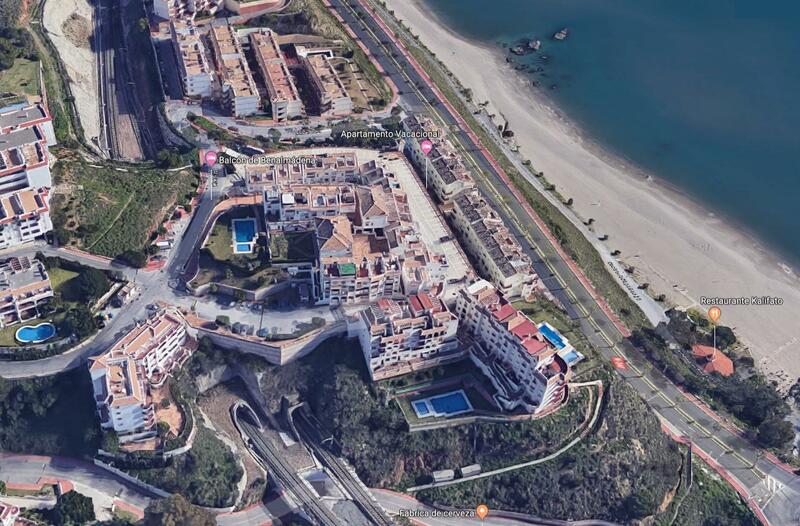 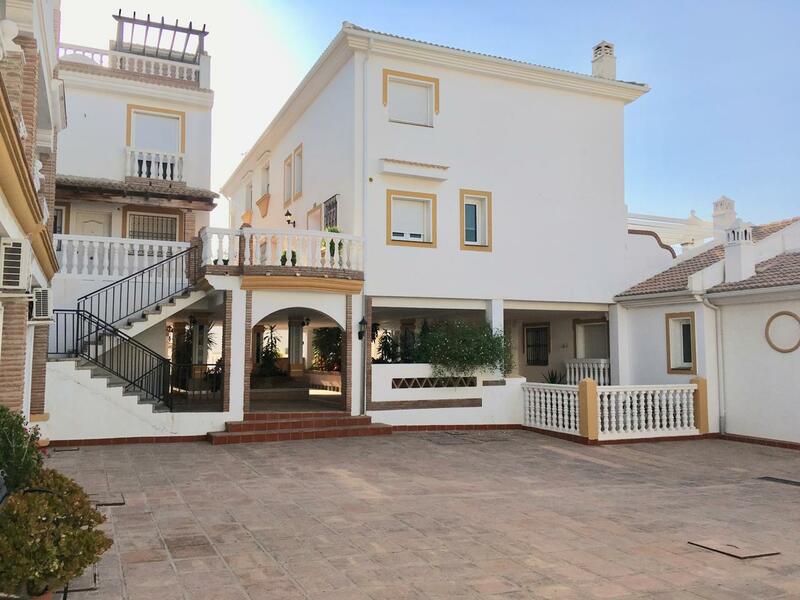 The urbanization is located on the beach of Carvajal, Torremuelle area, very well connected and close to all services. 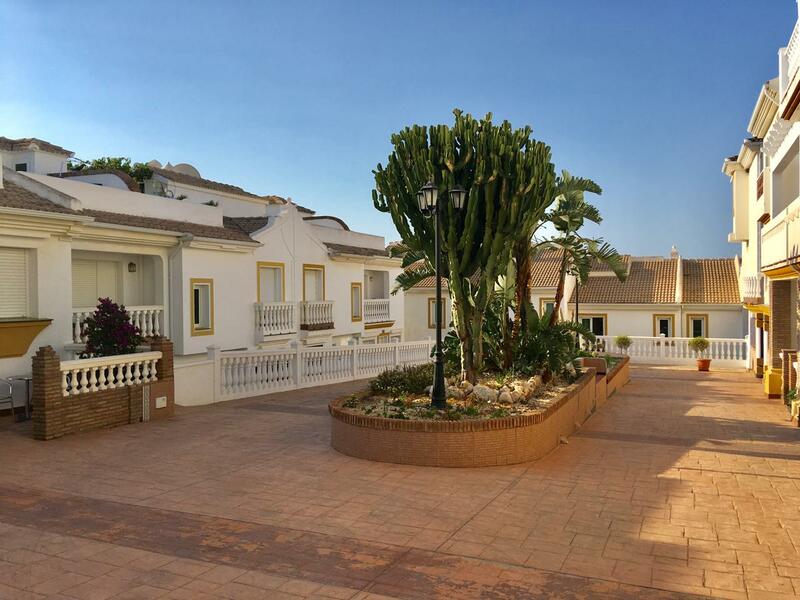 It has landscaped areas, parking facilites and a community pool. 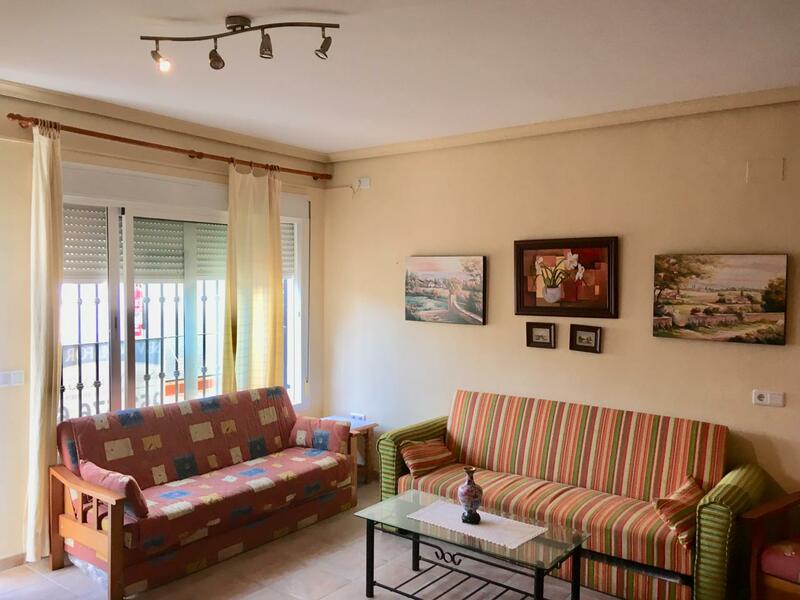 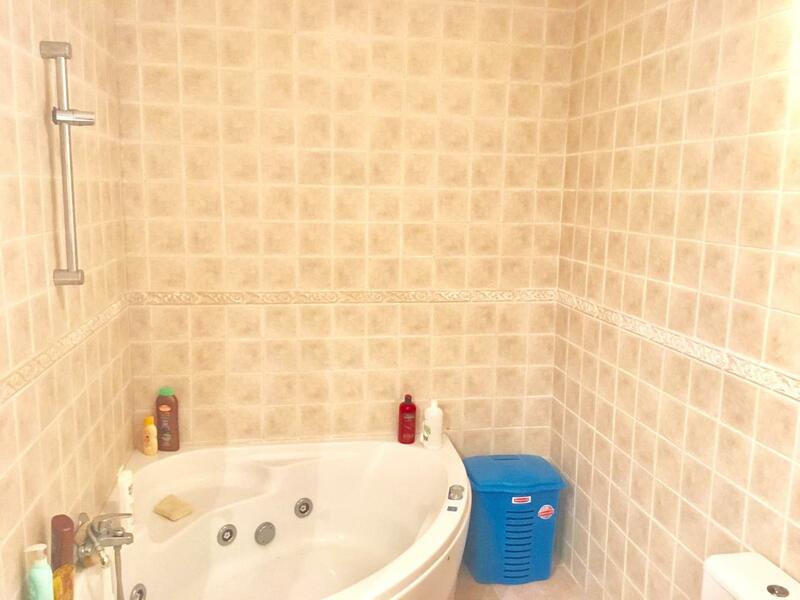 This flat built in 2000 is a bright, sunny and furnished apartment.